Lately there has been quite a bit of press about something called Kefir. 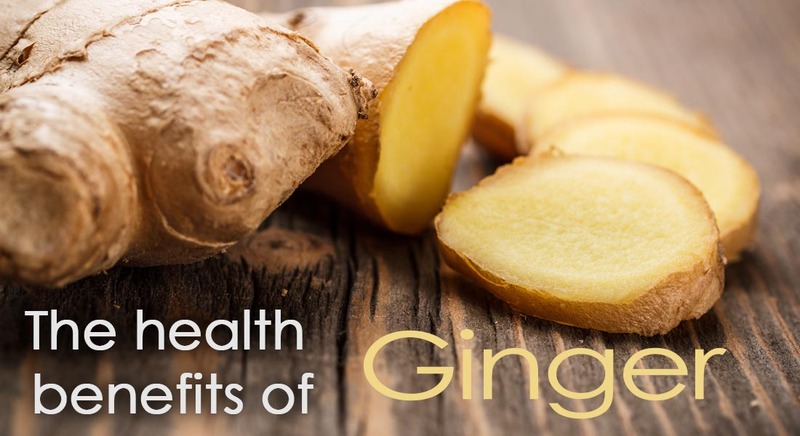 Many people consider this drink to be a healthier version of yogurt. 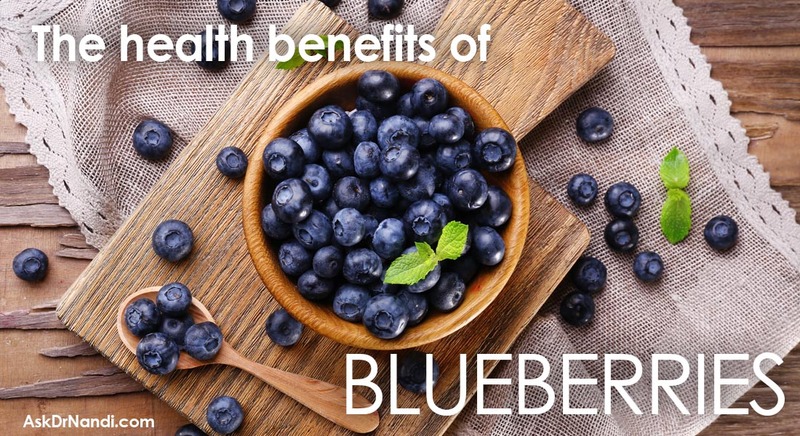 It is packed with nutrients and probiotics. Kefir is great for digestion and overall gut health. Research has shown that kefir is loaded with probiotics and contains roughly 30 strains. Probiotics aid in digestion, weight management and mental health. Most fermented dairy products are made from a lot fewer strains and don’t contain the beneficial effects of yeast. The probiotics in kefir can help to restore the friendly bacteria balance in your stomach. 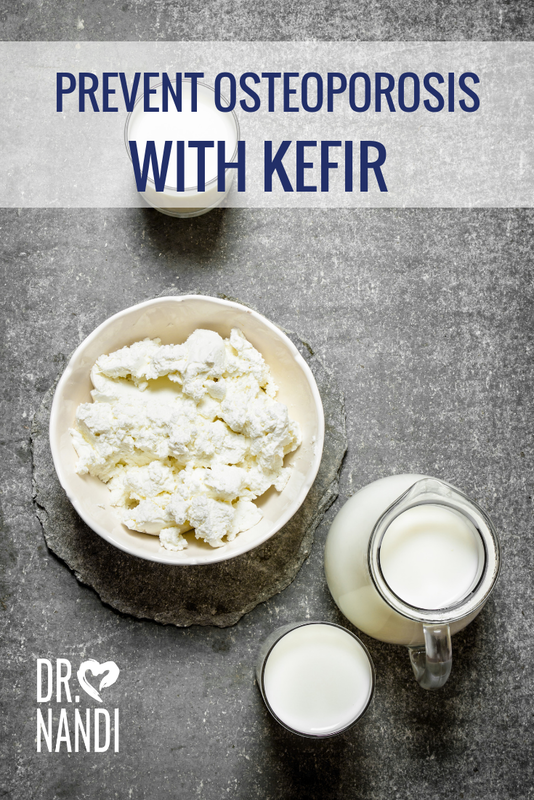 Research has shown that kefir helps with many forms of diarrhea and they are doing studies to discover how kefir helps with irritable bowel syndrome and ulcers. There is research being done to see how the probiotics in kefir may inhibit tumor growth. Some results are suggesting that fermented dairy products with their probiotics reduce the formation of carcinogenic compounds and may stimulate the immune system. 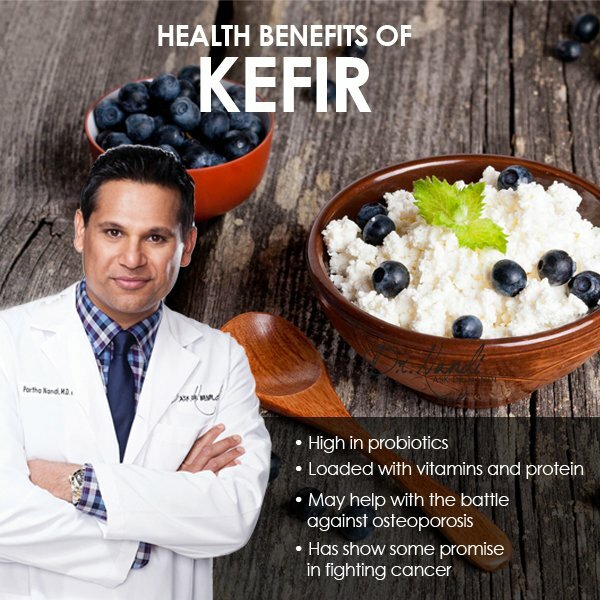 Once promising study that was done in a test tube showed that kefir extract reduced the number human breast cancer cells by over 55% as opposed to the roughly 15% for yogurt extract. Much more research needs to be done to prove these results but early studies have shown some promise. Kefir has been shown to help with preventing osteoporosis. 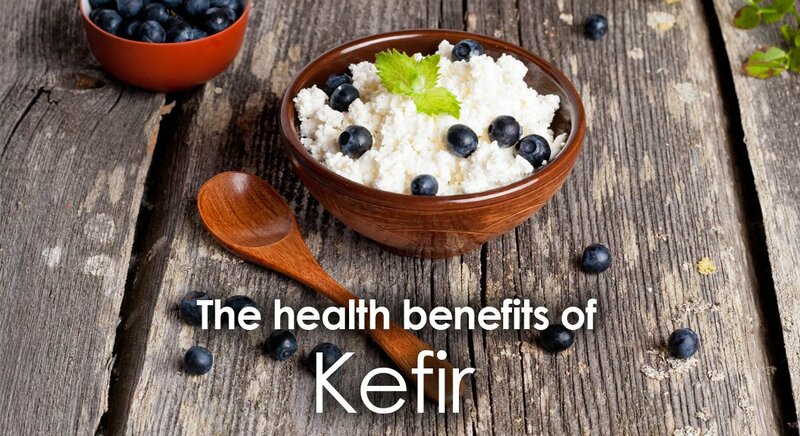 Kefir is a full fat dairy product which means it is a great source of calcium but it also has vitamin K2. 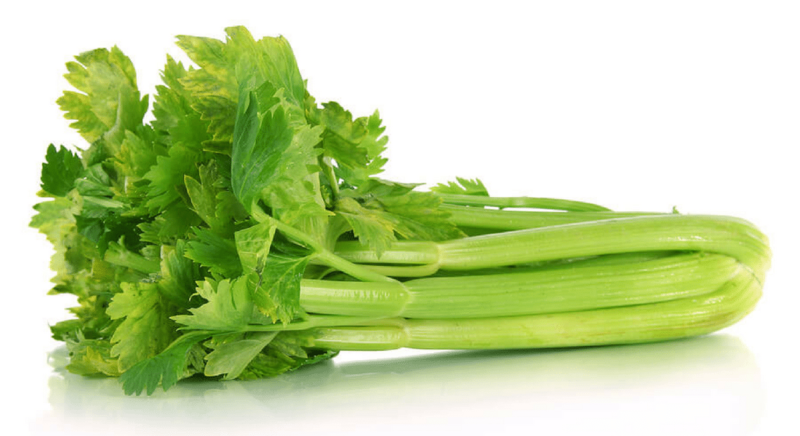 K2 has an important role in calcium metabolism. Research has shown that the reduction risk of fractures has been reduce by 80% when supplementing with vitamin K2. Scientists are studying how kefir can increase calcium absorption . The absorption helps with better bone density which should be a help to prevent fractures and breaks. 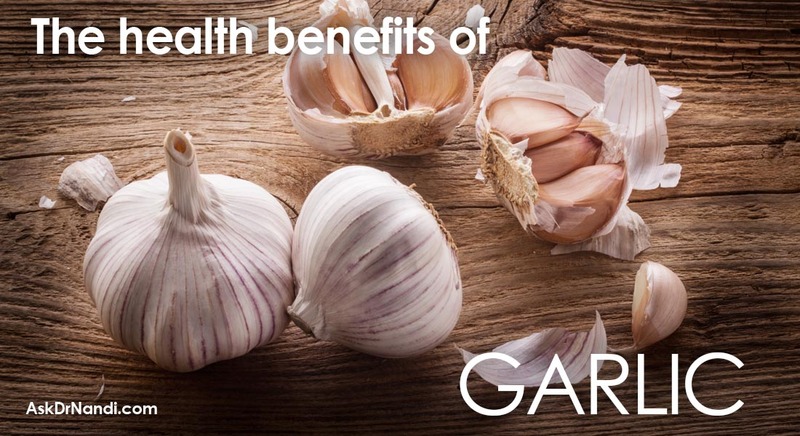 The name is derived from the Turkish word keyif, which means “feeling good” after eating. Kefir is packed with many nutrients needed by the body for good health. A single serving of kefir contains 20% of the recommended daily allowance of calcium, 20% of the RDA of phsophorus, 14% of the RDA of vitamin B12, 19% of the RDA of Riboflavin(B2) and 5% for magnesium. Kefir also contains vitamin D. A single serving of kefir also contains 6 grams of protein. Nutritionists have found that some who are lactose intolerant can consume kefir because the lactose is turned into lactic acid making it lower in lactose than milk. Plus fermented dairy foods contain enzymes that break down lactose even further.